Every sector has been affected by the dramatic evolution of technology that has taken place in the last decade. In lighting, this evolution has become a revolution, taking us from the use of phosphors, through LEDification and on into the current-day connected, smart solutions that open up the sector to a whole new world of potential. 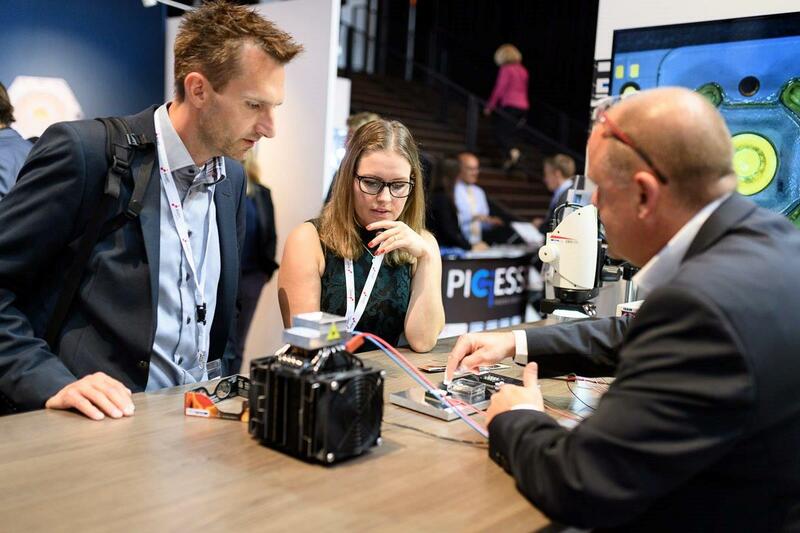 LpS 2018 is THE event to be when it comes to learning about the latest trends and technologies in the lighting sector! The development and application of lighting technologies have never needed to be more agile, market aware and reactive to keep up with the changing tides than today. This need for fast and accurate investment and decision-making makes the LpS event more relevant today than it has ever been before. 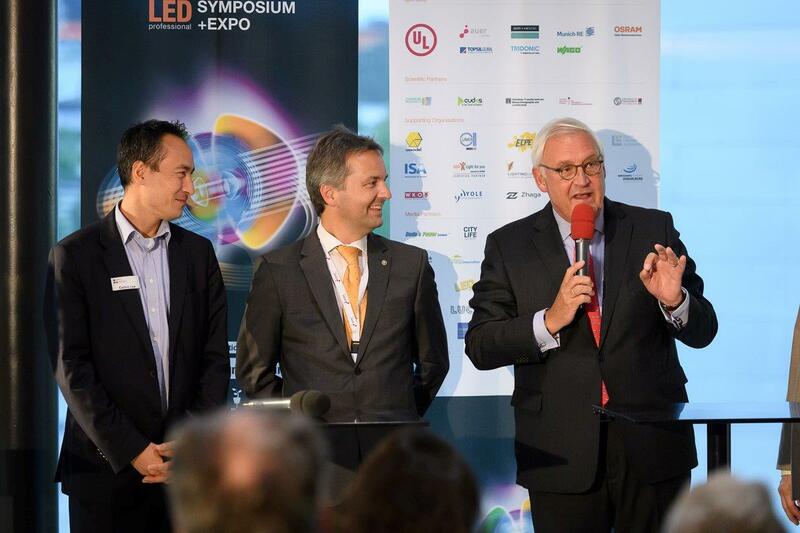 LpS 2018 will see nearly 2000 leaders in light technology come together to share and debate the latest updates for researchers, engineers and system architects in the fields of LEDs, OLEDs, drivers, controls, printed optics, thermal management, materials, standardization, testing, technology trends, and luminaire design. 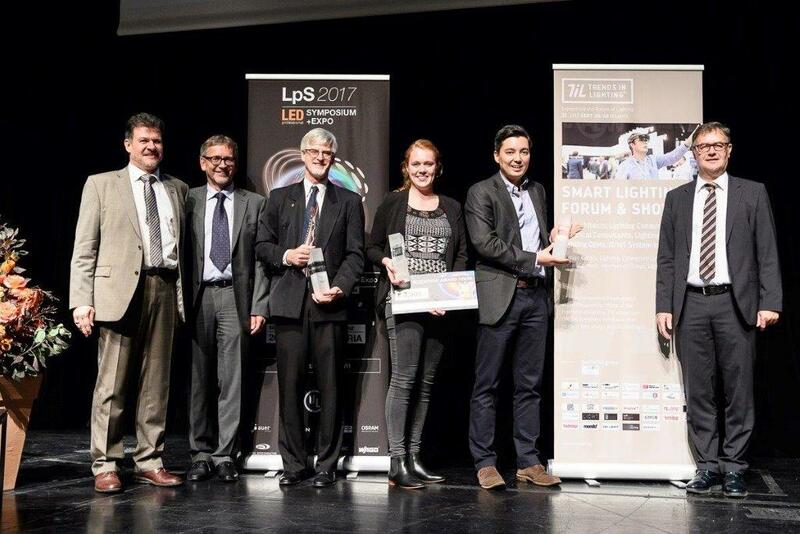 Over the last 8 years, LpS has earned its title as the leading European lighting conference because it calls on the leading experts from academia and industry to present their latest research, developments, innovations and expectations for future technologies to its highly-qualified audience. This year it will not only be the technologies that LpS will focus on; the multiple knock-on-effects created by this boom in development means that LpS will welcome specialists in cybersecurity, miniaturization, the human-centric approach, productivity, manufacturing and economics. More information on the show and conference program is available at the event website. Trends in Lighting 2017 (TIL2017) is an immersive, international event designed for those at the forefront of lighting. 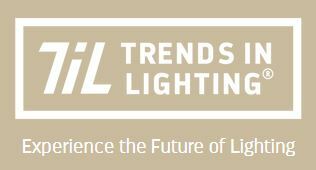 The Trends in Lighting event addresses the big questions being asked in modern light design and technologies. This September, the event will be inaugurated by leading lighting experts. 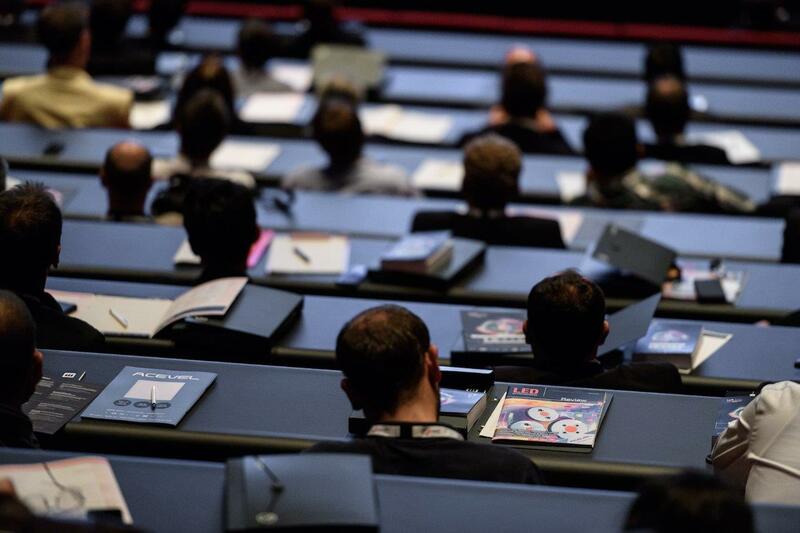 The event is organized by Luger Research, for years the driving force behind the successful LED professional symposium and Expo in Bregenz, Austria. This year, the focus is Human Centric Lighting, Connected Lighting, Smart Controls, IoT, Light as a Service. The event has been curated for Architects, Lighting Designers, Lighting Consultants, Electrical Consultants, Lighting OEMs and IT/IoT System Integrators. The Trends in Lighting 2017 event runs in parallel with its twin-event LpS 2017 in Festpielhaus Bregenz, Austria. You can download the full event program here. 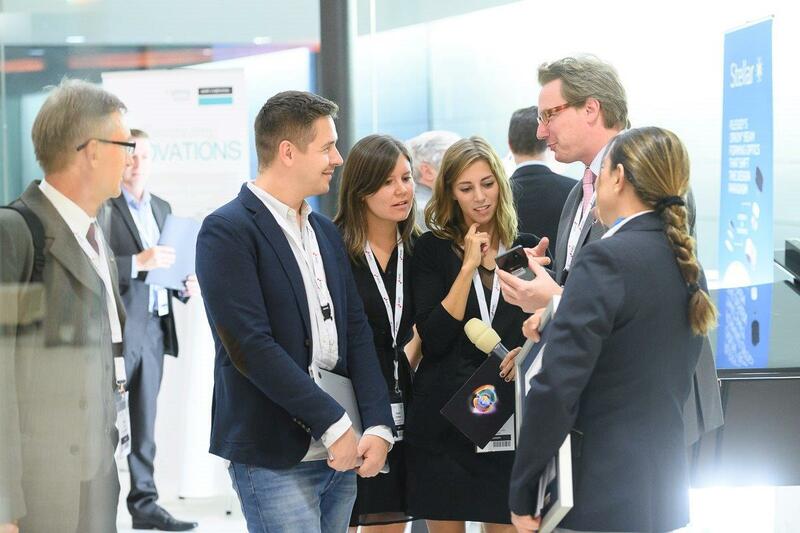 The eagerly awaited Trends in Lighting 2017 saw over 1,600 visitors, including designers, architects, technicians and consultants, from every aspect of lighting, gather for three insightful days of debate and discussion. 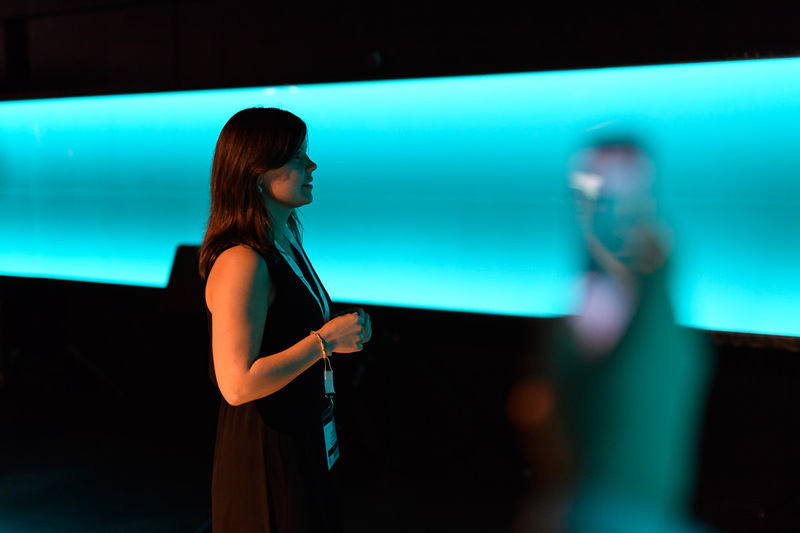 TiL 2017 met the industry’s expectations by bridging the gap between application, design and technology, and allowing experts to share ideas about, and experience the future of lighting. Here’s a brief TiL 2017 Review. TiL 2017 was a truly immersive experience. It gave the industry the impetus to ask the really tough questions of itself. Light quality, digitalization, human centric lighting and connected lighting were the key trends, but TiL 2017 proved there is so much more to do. 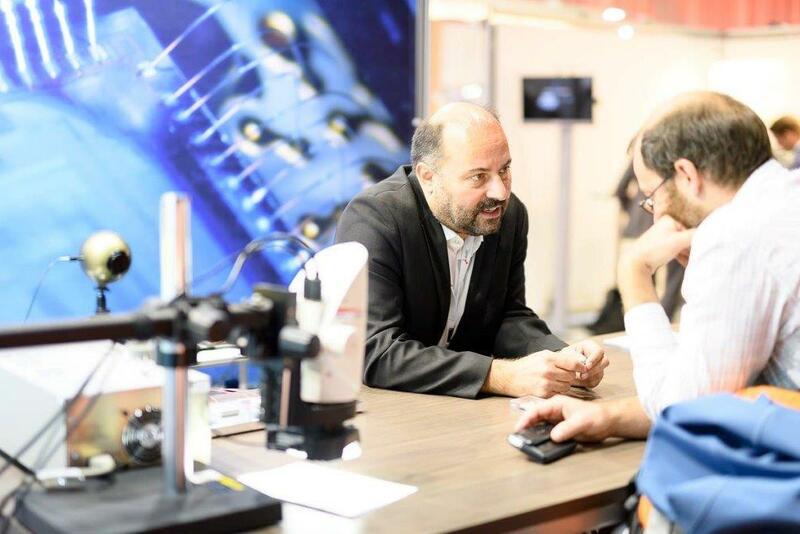 Join Lighting-Inspiration.com in experiencing these points and many others on 25 – 27 September 2018 at TiL 2018 with a special focus on Connected Lighting. Pictures in this post are property of Luger Research.